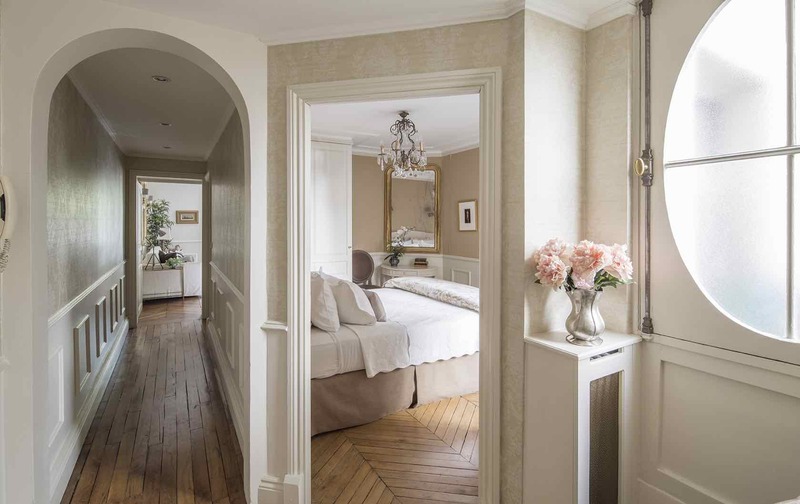 Following the success of our first fractional offering, the Cairanne one bedroom apartment which sold out shortly after launch, we are excited to announce our latest fractional apartment ownership opportunity — the gorgeous Beaune two-bedroom luxury apartment on Paris’ Left Bank. 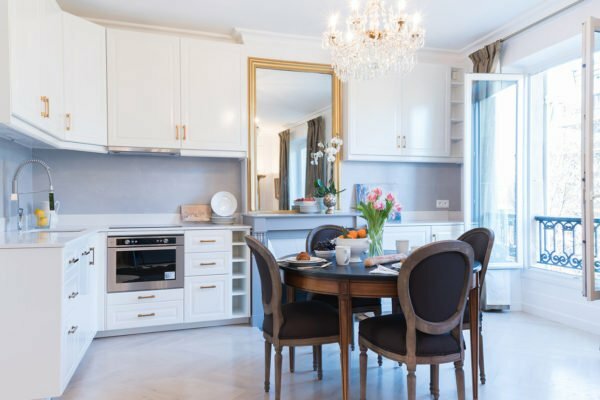 Over the years, many Paris Perfect and Perfect Experiences guests have told us how much they love the beautifully furnished and maintained vacation rental properties we manage–from our own luxury linens and amenities to helpful services in Paris. Many dream of owning a second home in Paris without the large, upfront investment to find and remodel an apartment. We listened; early this year we announced the beautiful one-bedroom Cairanne apartment for sale, which sold out quickly. Many asked if we would offer a larger two-bedroom apartment in the future, and we said yes. 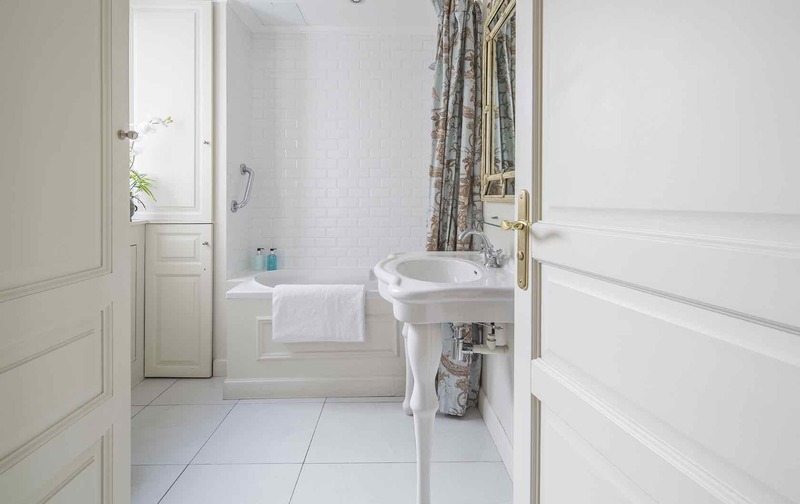 We are proud to introduce the stunning Beaune two-bedroom, two-bathroom apartment in the heart of Paris’ 7th arrondissement – a Paris jewel. This fully deeded apartment is for thirteen owners, and each share represents a four week stay every year at a price of € 179,000. Since offering the apartment 6 weeks ago, we’ve sold 9 out of 13 shares. The shared ownership concept has grown significantly over the past twenty years because property owners can only spend a small portion of the year in their second home. Their time is precious; they want to enjoy their home and investment, but do not want to deal with renovations or maintenance headaches. With fractional or shared ownership, this has become possible. This is not a time share or vacation club; owners are fully deeded owners of the property itself. The buyer physically owns a portion of the property as an asset, but at a fraction of the cost and without the hassles and expense of renovations and upkeep. We received multiple requests to launch a two-bedroom, two-bathroom shared ownership apartment in Paris, so owners could enjoy their time with friends and family. 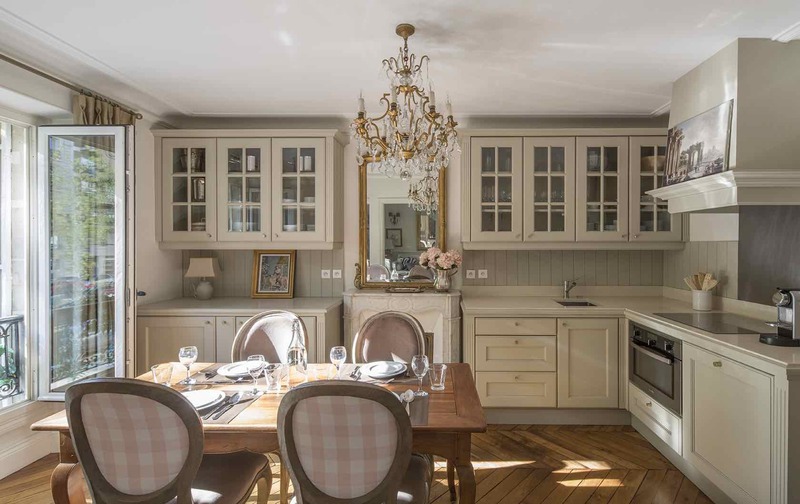 We listened, and with that in mind, have launched the fabulous Beaune apartment: a beautiful two-bedroom apartment located on the Left Bank and around the corner from the famous rue Cler market street. The shared ownership option is the way to go as each share represents a one month stay at Beaune. With our experienced management of luxury apartments in Paris and elsewhere, it was one of those “Why didn’t we do this before?” ideas. 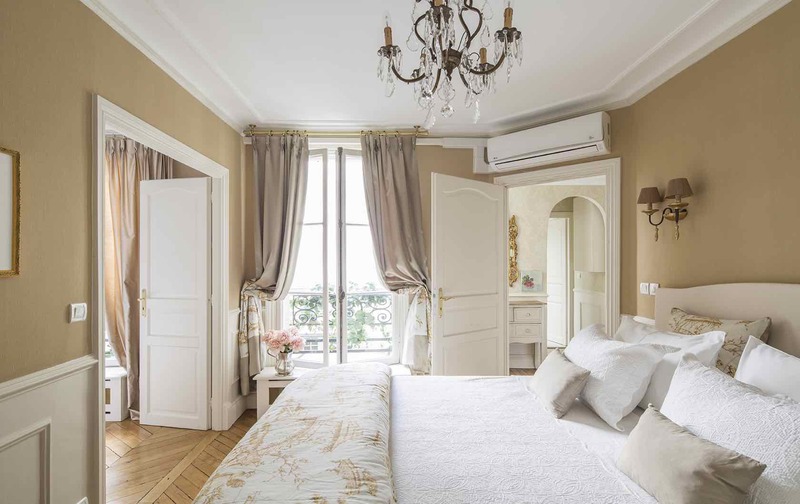 With a strong dollar and Paris real estate prices on the rise, investing in a shared ownership opportunity now provides the potential for investment appreciation and the benefit of shared ownership costs with the assurance of a relaxing stay in your own Paris home four weeks a year, at a fraction of the cost. The price per share is € 179,000. This is a fully deeded ownership share, which represents a four week stay every year. Click here for full details about this apartment. 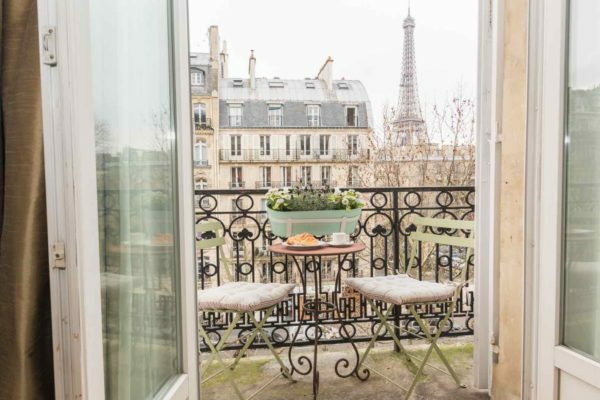 The location is without a doubt, one of the most sought after in Paris. Beaune is located on the beautiful Left Bank, near the wonderful open-air rue Cler market, and surrounded by boutiques, boulangeries, boucheries, fromageries and more! 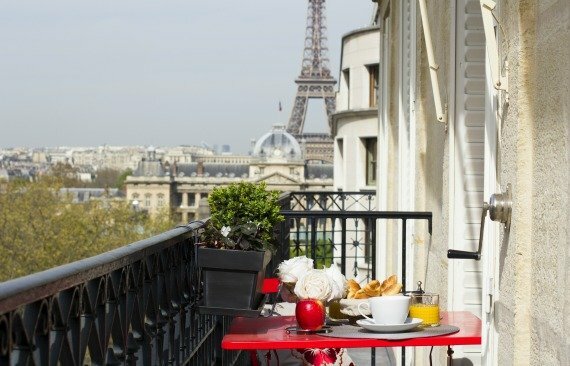 This is the most sought after quartiers in Paris, and you’ll love the popular neighborhood bistros, cafés, restaurants, as well as the fashion boutiques of rue St. Dominique and rue de Grenelle. You’re not only near more open-air markets, you’re living in a charming Parisian village with more patisseries and boulangeries per square block than anywhere else in Paris. 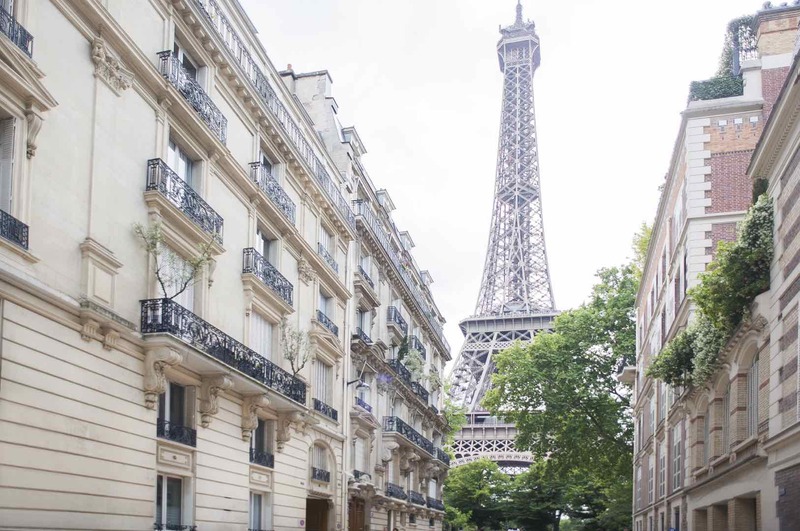 Our Perfect Experiences family is proud to have created Paris Perfect, a vacation rental agency hosting over 50,000 guests in the past 18 years. 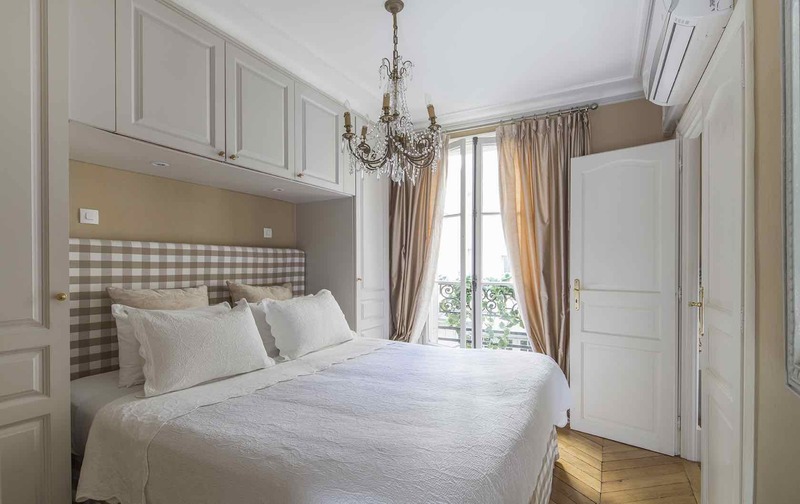 Our Paris guests love our beautifully furnished properties, custom luxury linens and antiques, our local team on the ground and many resources for guests. Most of all, we’ve developed the expertise to remodel and manage beautiful properties in Paris, Italy and London. Contact [email protected]isPerfect.com for more information about purchasing your share of the beautiful Beaune apartment! Posted on Tuesday, December 4th, 2018 at 3:50 pm in Apartments for Sale. You can follow any responses to this entry through the RSS 2.0 feed. You can skip to the end and leave a response. Pinging is currently not allowed. 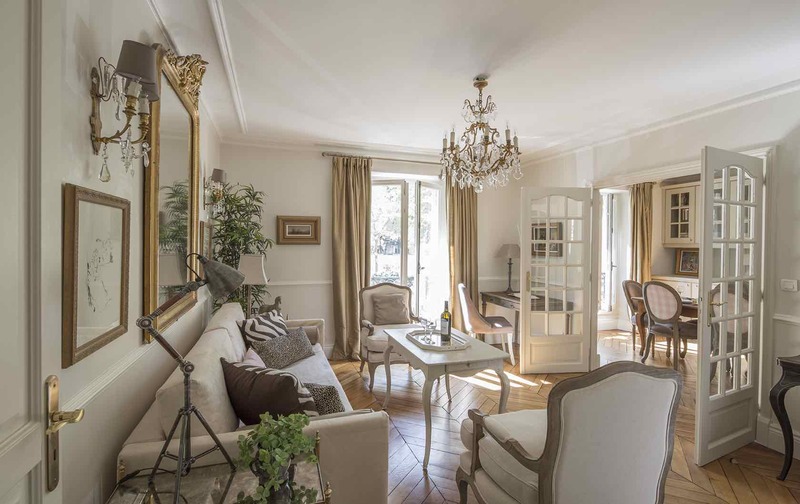 Buying the Paris Dream: An Interview with Fractional Owner Vickie Francone A Fabulous Pied À Terre Buying Opportunity in Paris! 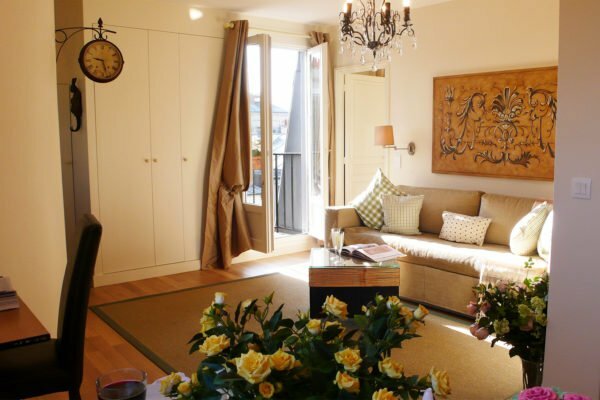 Charming One Bedroom Paris Apartment for Sale Gorgeous Paris Apartment with Eiffel Tower View for Sale! Could you pls send me more info on this fractional ownership? How are the weeks determined? Same every year? Are the weeks all together or separated throughout the year? Any additional info would be appreciated. Any other fees beyond the initial price? Thank you!